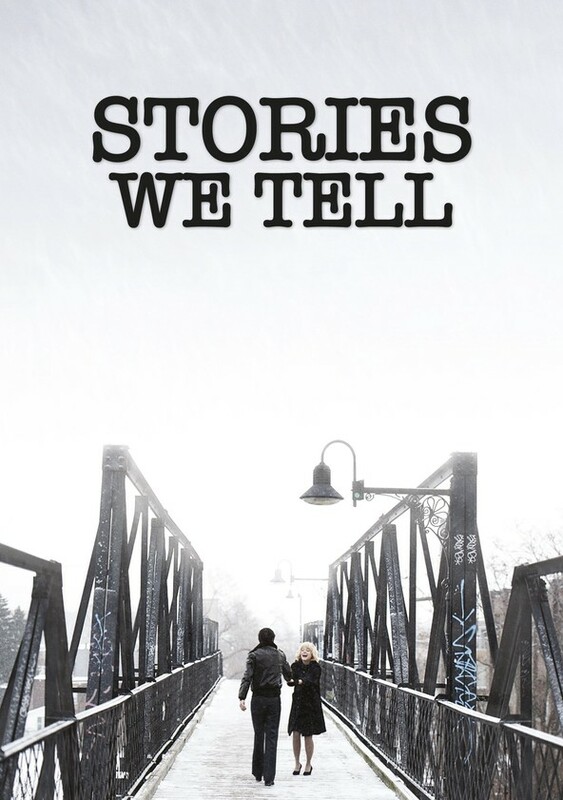 Stories We Tell is a 2012 Canadian documentary film written and directed by Sarah Polley and produced by the National Film Board of Canada (NFB). The film explores her family's secrets—including one intimately related to Polley's own identity. Stories We Tell premiered August 29, 2012 at the 69th Venice International Film Festival, then played at the 39th Telluride Film Festival and the 37th Toronto International Film Festival.In 2015, it was added to the Toronto International Film Festival's list of the top 10 Canadian films of all time, at number 10.It was also named the 70th greatest film since 2000 in a 2016 critics' poll by BBC.